I’ll tell you what I want what I really really want..and it’s plants. Yes I know what you are asking do you really have a plant wishlist and that’s a BIG yes. I understand that I probably won’t have a chance to own them all because well lighting and environment is a big factor. But these are what I call the dream plants the beautiful leafy greens that would be amazing to wake up to everyday. I honestly just want an in home jungle but I think Toby (my pup) might not be happy. 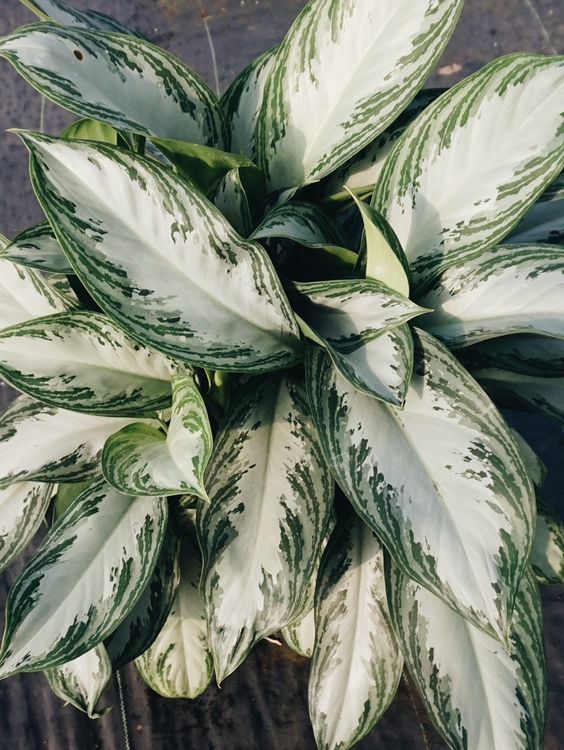 those tiny little leaf patterns are sooo pretty. I love a plant with large leaves. This isn’t a specific specimen but I want a lot of tall cacti of all different shapes and sizes. I mean how amazing would it be to have these tall lovely structures in every corner. 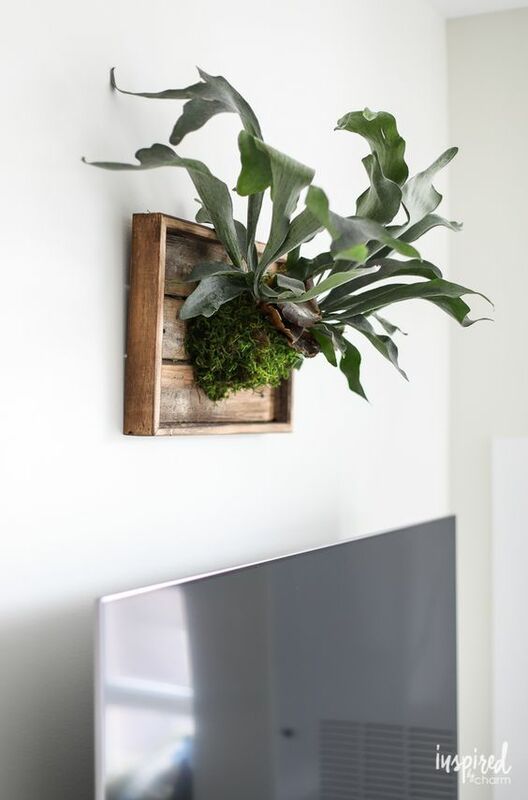 I love the idea of a plant I can mount and hang on my wall. 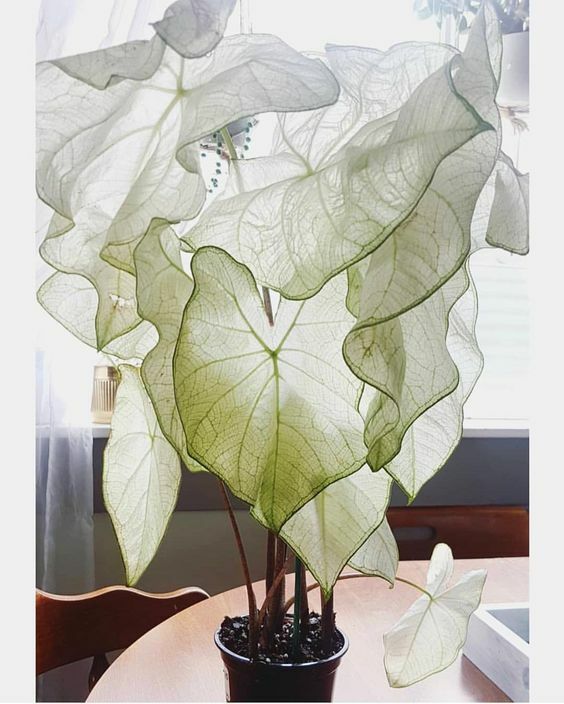 The shape of these leaves make my heart swoon. Again look at those leaves. Again not a specific plant but more of an idea. A grid plant wall with all different leaf shapes would be amazing. Not only because it would be so cool but also an amazing photo background. Last but not least I have been eyeing the beauty at The Greenhouse 817 everyday since it arrived in the shop. It can tolerate low light and has such stunning coloring.